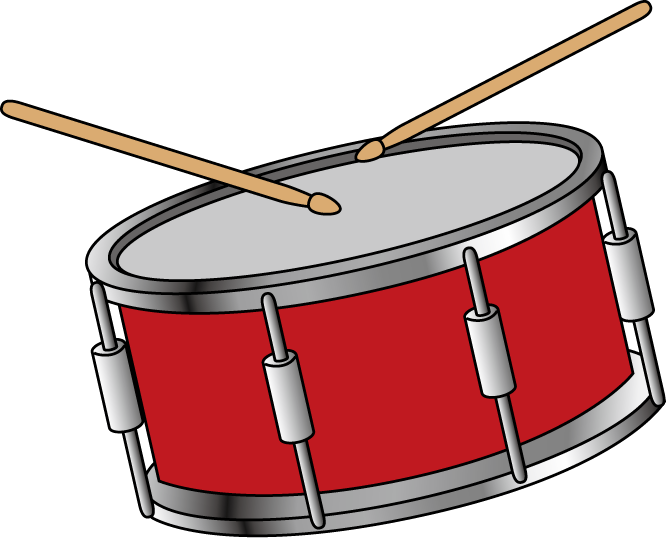 Deal Drum Roll – Drumming up the the best deals in Tech! This is your homepage. It’s different from a blog post because it will stay in one place and will show up in your site navigation (in most themes). If you prefer a list of your latest posts to be displayed on your homepage, you should go to your Settings and choose “Your latest posts” as homepage option.